Hey hey, here's a movie which I actually liked! This will present a little bit of a challenge, since I've been quite used to conversing with films that I didn't really like. Anyway, I welcome this - and hopefully you will too. Do I really need to explain what 'a conversation' post is again? Newbies, go here. Let's hope to some Real Steel, guys! 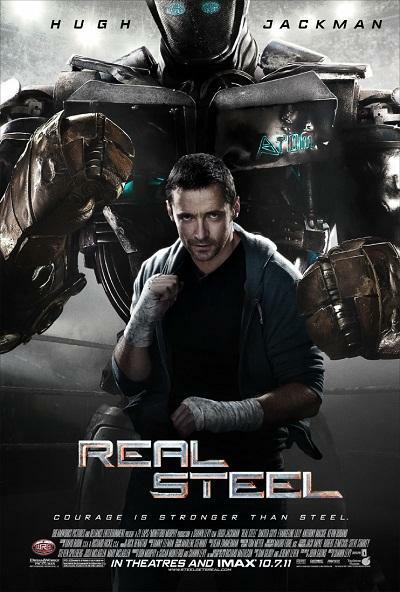 REAL STEEL: What you mean to say is boxing robots. RS: We don't just have any robots. C: So they're not like the robots you'd find in a Michael Bay film? RS: No. I'm a movie with an actual heart beating through it, which is what robots were intended to be in. C: Fair enough. So what else sets you apart from the average Michael Bay robotic flick? RS: Uh, Hugh Jackman being awesome. A female counterpart that isn't just there to look good and do nothing else. Maybe an actual storyline. C: What is your storyline? RS: Imagine your average sports movie. Now set it in the future. Instead of people boxing, have robots boxing. And then have Hugh Jackman train them. See where I'm going here? C: So basically, it is a sports movie with boxing robots. C: And Hugh Jackman. Does he sing in this movie? C: So it can't be a great deal too memorable, then. RS: BUT WE HAVE BOXING ROBOTS! C: I guess so. If you ask me, boxing robots sounds like an iffy premise. RS: So does basing a film on a board game. But this kind of stuff happens. C: So does that mean that Battleship will actually be good? RS: It doesn't look like it follows the source material as it should. I don't remember seeing aliens when I had a couple of robots play the board game in an early edition of the script. C: Boxing was the best you could come up with? RS: For now, yeah. Don't worry, someone will 'reboot' me in a few years and we'll have robots participating in 'the hunger games'. RS: Robots are so hot right now. C: So you said that you actually have a beating heart running through you. How's that? 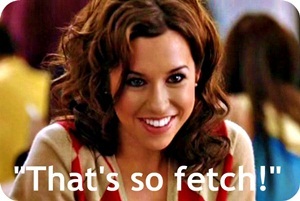 RS: Everyone loves an 'underdog triumphs' story, don't they? I am one of those. And I don't skip on the heart. Atom the robot and his bond with young Max is truly inspiring. You know, like that movie War Horse? Actually, maybe, if they want to reboot a reboot of me, they can have Atom go off to war and Max try and find him. Write that down. C: Mhm...you sound like you're quite rebootable. RS: Reboot and robot sound just about the same. 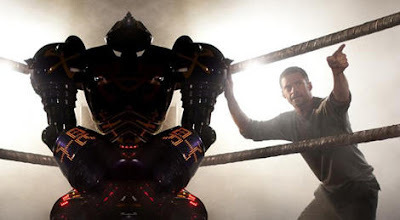 C: But will people get their money's worth with just you, the original boxing robot movie? RS: Of course. But then they'll want to go out and buy a boxing robot to keep as a pet, and that ain't to easy on the pocket. C: I'm sure that watching you and buying a boxing robot is more satisfying than watching a Michael Bay movie, though. RS: As real as steel, mate. I'm sure when I finally see this movie, I'll either think it's silly fun, or just plain silly. We'll have to wait and see. Haha, I can't wait for Les Miserables - he'll be singing the whole time! This is, hands-down, my favorite feature on this site. It never fails to make me laugh. 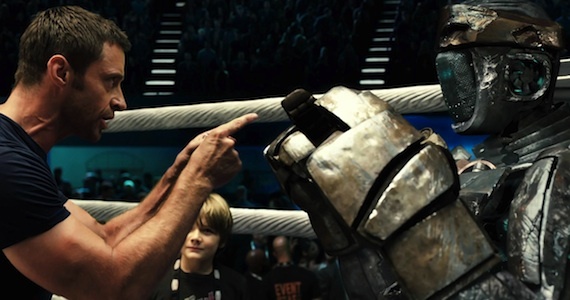 Real Steel reboot a la War Horse? I love it!